The Bookshelf Box is a beautiful keepsake that provides a lasting impression on those you serve. 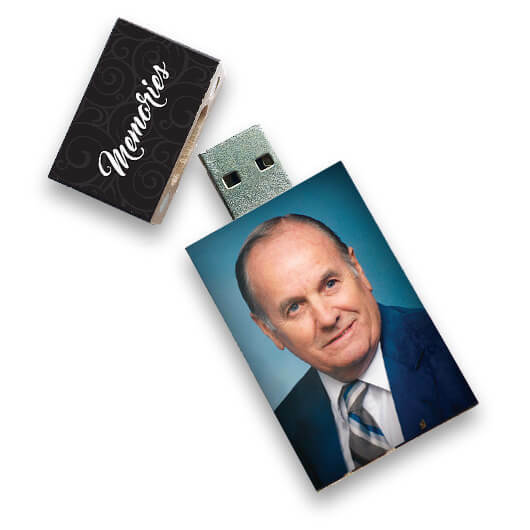 The Memory Drive provides a much more current keepsake for your families. Call now to speak to one of our caring staff: (914) 949-0566.